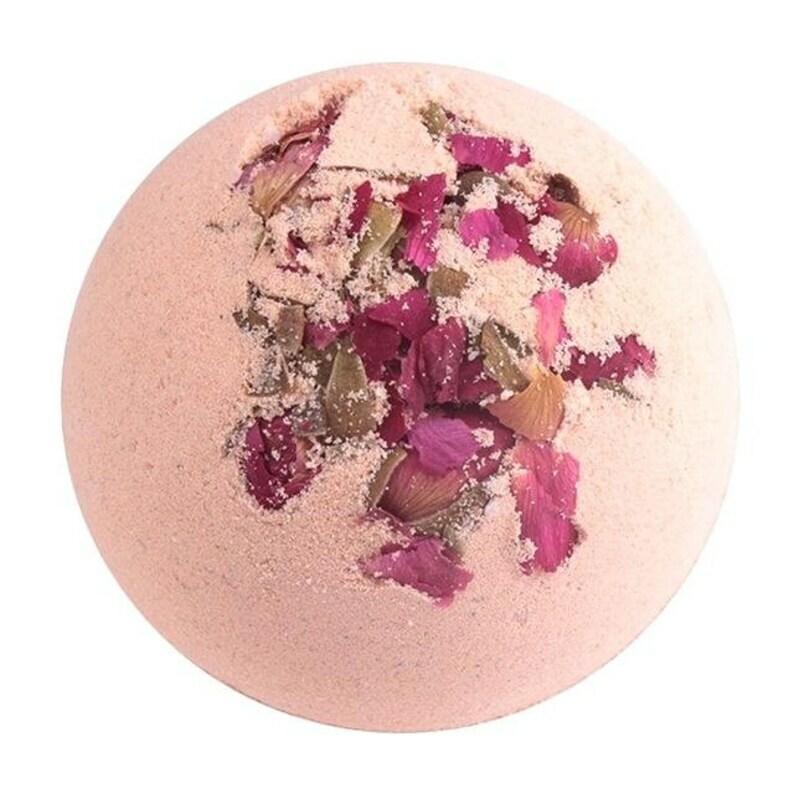 This delightful pamper yourself bath fizz will rock your world. 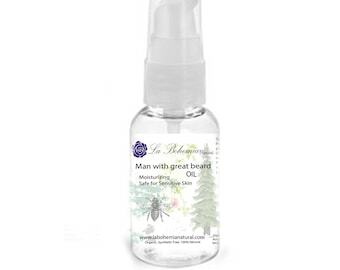 With organic coconut oil, you get all the moisturizing you need (and also helps you shave ;)). Its pink! 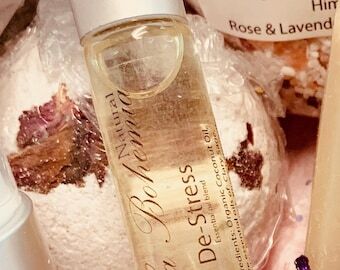 tinted with an amazing root and topped off with Rose petals, Lavender Flowers and High quality Lavender Essential Oil. Finally, the baking soda cleanses you and adds the spinning action. Pamper yourself.